It’s a bloomin Marvel! 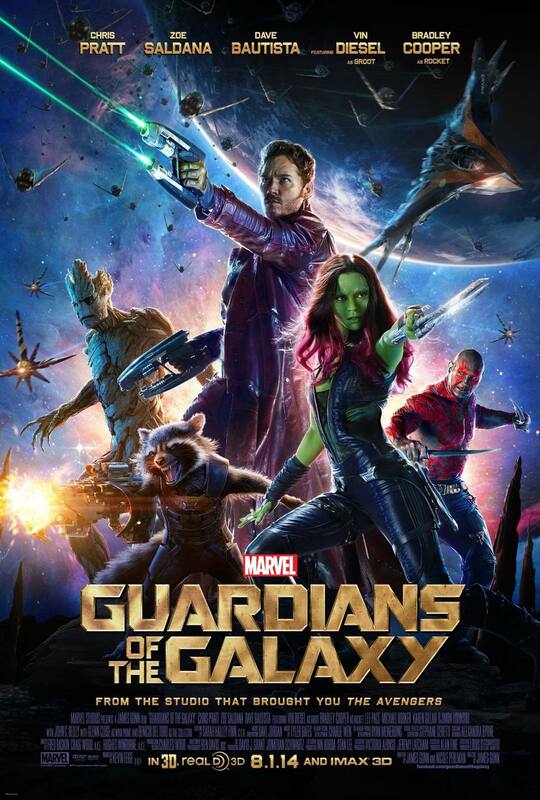 Enrico reviews Guardians of the Galaxy! Enrico rejoined ReCooper8 this month with reviews of blockbusters Guardians of the Galaxy and Dawn of the Planet of the Apes, as well as his thoughts on Scarlett Johansson’s latest independent movie, Under the Skin (which incidentally will be playing in Masterton on 11th and 12th September as part of the New Zealand International Film Festival). Listen again by clicking on the link below. Great to have you back, Enrico!